Idaho Chicken Ranch: FFF: Mexico. Fan-freakin-tastic. 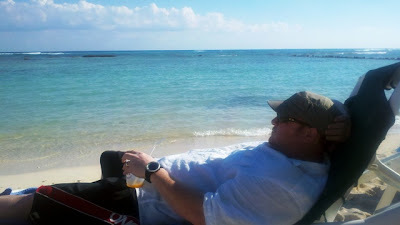 So...we've been back from Mexico for dang-near 2 weeks now. How did our 9 days go by...just like that...? More, please. I need more with the sun and the sand and the beach and whatnot.